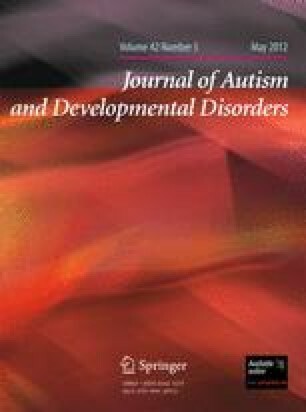 Changes in the Wechsler Intelligence Scales for Children-IV (WISC-IV) may affect the IQ profile characteristic of autism spectrum disorders (ASD). Moreover, the association of particular component cognitive abilities (unlike overall IQ) with symptomatology and adaptive functioning in ASD remains unclear. This archival study characterizes the WISC-IV IQ profile among 56 high-functioning (IQ > 70) children with ASD and correlates WISC-IV performance with ASD and ADHD symptomatology and adaptive functioning. The ASD WISC-IV profile included strengths on Matrix Reasoning and Similarities, weaknesses on Comprehension (which correlated negatively with social symptoms) and the subtests comprising the Processing Speed Index (Coding, Symbol Search). Processing speed task performance correlated negatively with communication symptoms and positively with communication abilities, indicating its importance to functional outcomes in ASD. This research was supported by the Intramural Research Program of the NIH, National Institute of Mental Health. We would like to thank the children and families who so kindly gave their time and energy to assist in this research.